By Bill Ellis - The (Memphis, TN) Commercial Appeal - May 16, 1998. We live in a funny time. Just as a global philosophy of multiculturalism and ethnic tolerance has taken root, life and its myriad choices have become more and more ghettoized, music especially so. A recent conversation with bluesman Jerry Ricks raised the issue. He laughed, noting how blues music was more integrated back when African-Americans were the most segregated. Now it seems, in an attempt to appease every demographic (and from a corporate standpoint, to squeeze every dollar from that demographic), we can no longer appreciate or support things of universal value. The blues is no different. What qualifies as blues music is so narrowly defined by today's market, the individualism and creativity that fostered this uniquely American form have long ago been forced out. I say this because modern blues, no matter how exciting and adroit it may be (the late Luther Allison comes to mind), doesn't quite compare with the sheer variety and ingenuity of past decades: when Robert Johnson made the guitar a virtuosic equal to the piano, when Muddy Waters discovered electricity, when B. B. King first took the blues uptown. And when, way back in the '20s, the Memphis Jug Band found high art in the lowest of musical instruments, a blown whisky jug. Though there were Louisville predecessors such as the Dixieland Jug Blowers and though Memphis-based Cannon's Jug Stompers were perhaps the genre's pinnacle, the Memphis Jug Band was the prototypical jug ensemble. Its combination of guitar, harmonica, fiddle, kazoo, banjo-mandolin, washboard bass and jug was an everything-but-the-kitchen-sink approach that produced wonderfully colorful arrangements. 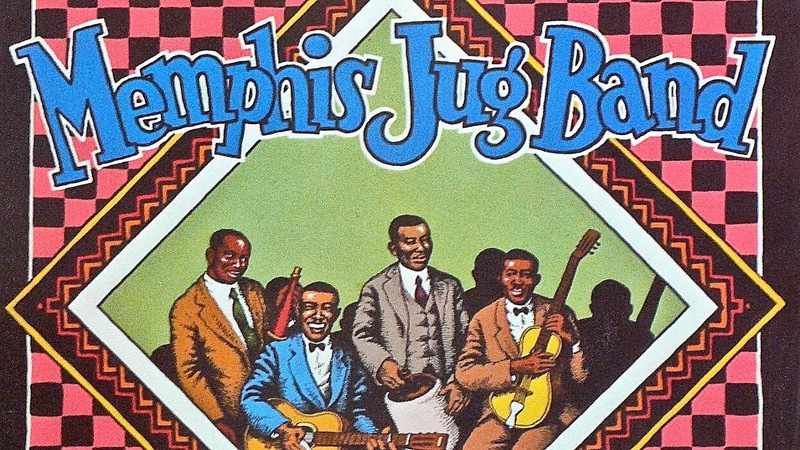 Between 1927 and 1934, the Memphis Jug Band cut nearly 100 sides. They were the first group from Tennessee to record commercially, having been cut by Victor talent scout Ralph Peer, the man who, only months later, would record the Carter Family. 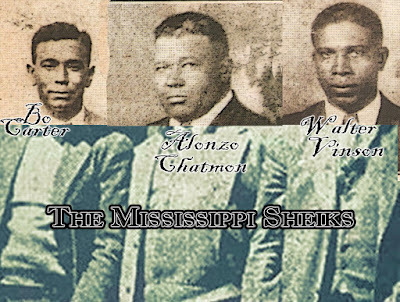 The Memphis Jug Band put out some 60 sides on Victor and, after leaving the label in 1930, made more recordings for Champion in 1932 and OKeh/Vocalion in 1934. 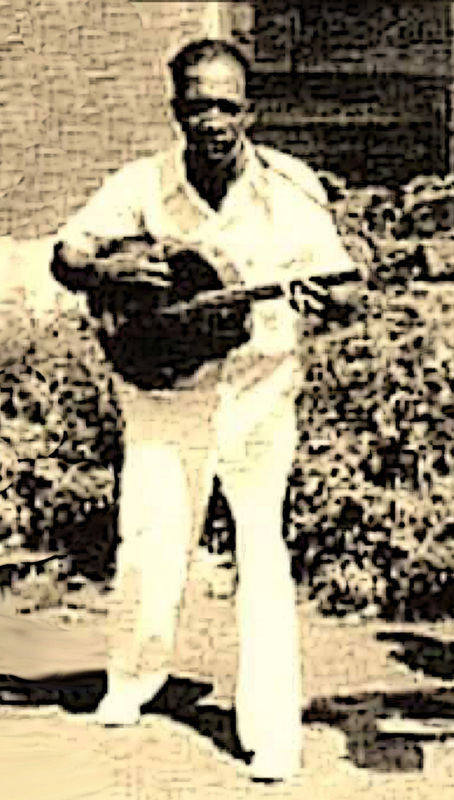 The versatile group also backed up Memphis Minnie and her first husband, Casey Bill Weldon, on several sessions and recorded under pseudonyms such as the Picaninny Jug Band and the Memphis Sheiks. The group had many revolving members in its heyday, including Weldon, Furry Lewis, David `Honeyboy' Edwards, Big Walter Horton and Charlie Burse, who, according to some sources, was a gyrating influence on Elvis Presley's stage persona. 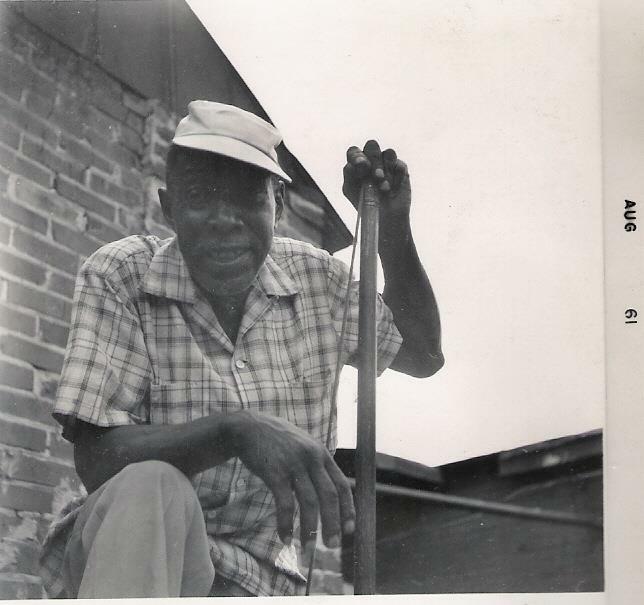 Through every lineup, the Memphis Jug Band was led by Will Shade (1898-1966), a harmonica and guitar showman with makeshift sensibilities and, whether he knew it or not, a prescient multicultural vision. Like most jug bands, the Memphis Jug Band could play any style the occasion called for. They knew blues, rags, dance tunes, minstrel songs, jazz, country songs, Tin Pan Alley tunes - in short the entire scope of their generation's popular music. There was nothing esoteric about the Memphis Jug band. Their aim was to entertain. They performed for black and white alike at fish fries, dances, clubs, ballgames, and they were the favorite band for hire by E. H. `Boss' Crump at parties and campaign rallies. Their range was impressive and in hindsight an interracial model for future Memphis music innovations from Sun rockabilly to Stax soul. There were many other jug groups in Memphis at the time: Cannon's Jug Stompers; Jack Kelly's Jug Busters; the Three J's; Jed Davenport's Beale St. Jug Band (which, according to Lawrence Cohen's Nothing But the Blues, was the Memphis Jug Band in disguise). But the Memphis Jug Band had a loose, carefree manner and rambling ensemble that was all their own. The music was born of minstrel and medicine show traditions, yet it transcended its environs like all great art does. Two essential CD compilations are ``Memphis Jug Band'' on Yazoo and ``State of Tennessee Blues'' on Memphis Archives/Inside Sounds. Listen, and the results are anything but ragtag: the beautiful minor IV passing chord in Stealin' Stealin', the unique modal quality of I Can Beat You Plenty (That Hand You Tried to Deal Me), the raucous melodic charm of Cocaine Habit Blues, the major/minor ambiguities of Oh Ambulance Man. The music still brims with life, humor and historical value. These old folks started it in more ways than one.